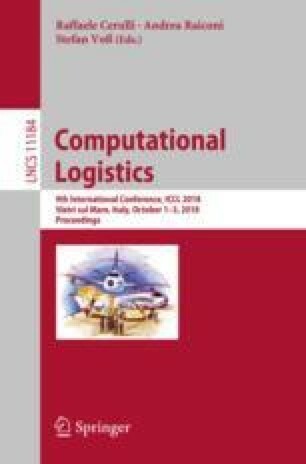 In this paper the liner shipping crew scheduling problem is described and modelled. Three different models have been formulated and tested for the scheduling problem. A mixed integer formulation and a set covering formulation are constructed and solved using exact methods. A mat-heuristic based on column generation has been implemented and tested. Moreover, a simple heuristic is implemented as a benchmark value. The models and methods were tested on smaller instances of the problem. The results show that good results can be achieved within 5 min using the heuristic and around an hour using the set partitioning formulation.